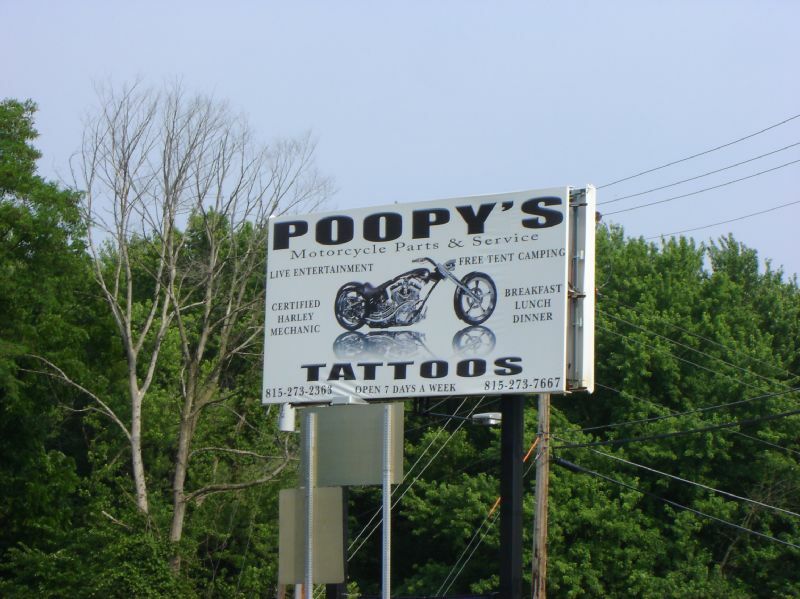 And remember to support our sponsor. Season 1 – Episode 2 Unplugged, Bored & Tired! Aired a bit late, but you’ll enjoy it anyway. For your machinations we bring masterful install processes! Bemoan the lack of umbrage as your Beefamato® brings you closer to self-actualization. We’s a blog now Edward! 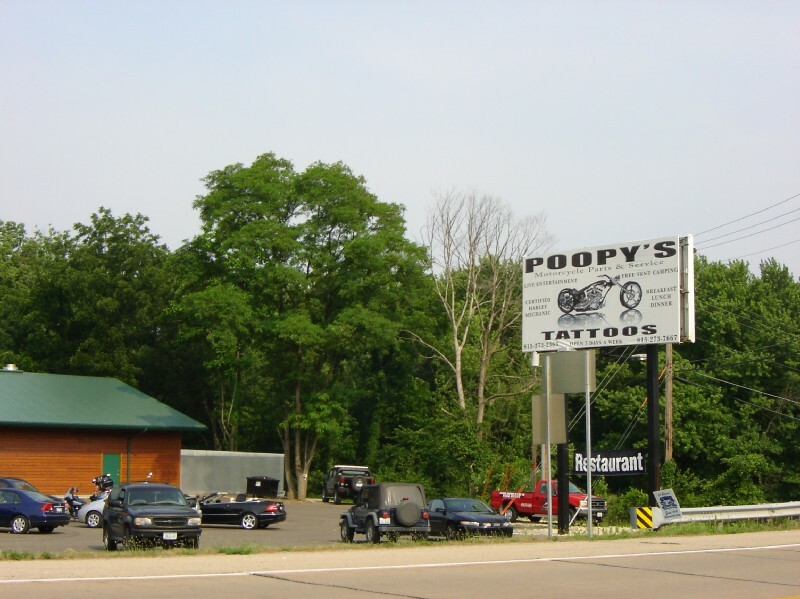 Google Video versionPost show update:Poopy’s has been found!